When society as we know it falls and zombies roam the globe, you could take your chances, throw your arms up and pretend to walk amongst them, Shaun of the Dead- style. However, let's face it, after a certain point, you'll be forced to take up a well-balanced diet of liver, fava beans, and some nice Chianti. No, the much better option is to prepare yourself, your stronghold and have the most important tactical advantage for the zombie apocalypse in a way that assures you'll be invincible to the uncoordinated assaults of the undead. Here’s everything you’ll require. and do it with sangfroid. 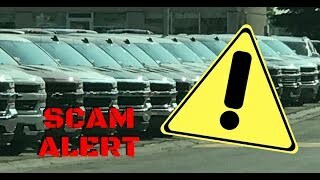 That means four-wheel drive and vital ground clearance (imagine the piles and piles of carcasses you will have to clear) like a Truck, Jeep, SUV (not a crossover), or even a full-sized van, provided it’s a 4x4. 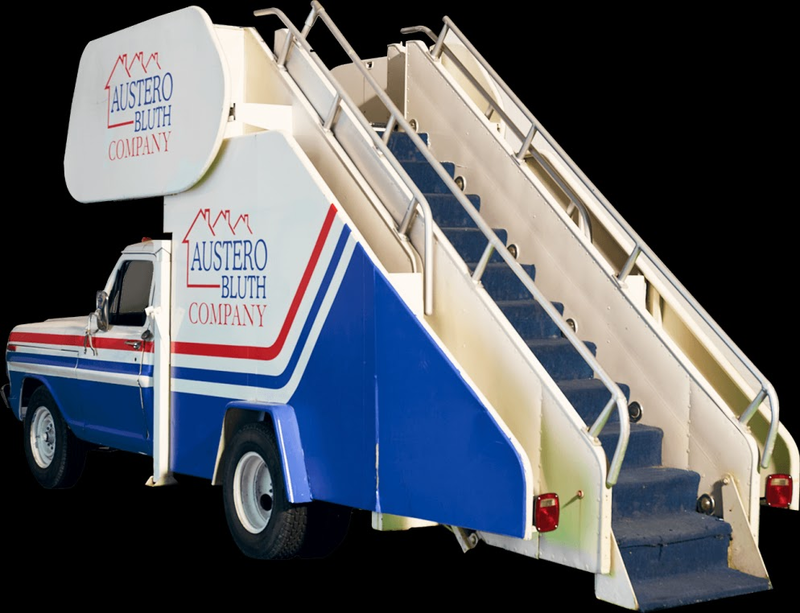 If you thought hop-ons were frightening on the Bluth Company stair truck, try dealing with decaying nonliving mutants in your truck bed. Which leads me to your next item that is a must. 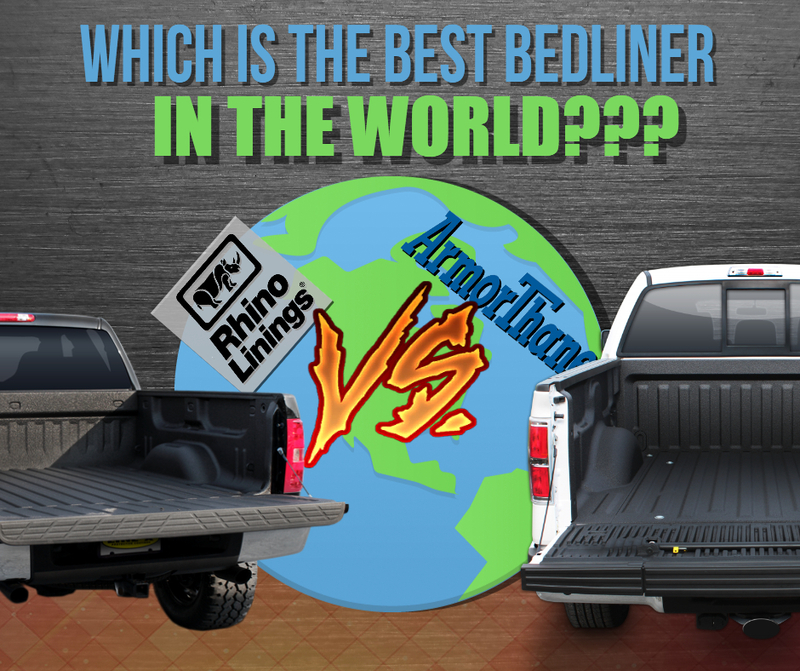 An ArmorThane bedliner! 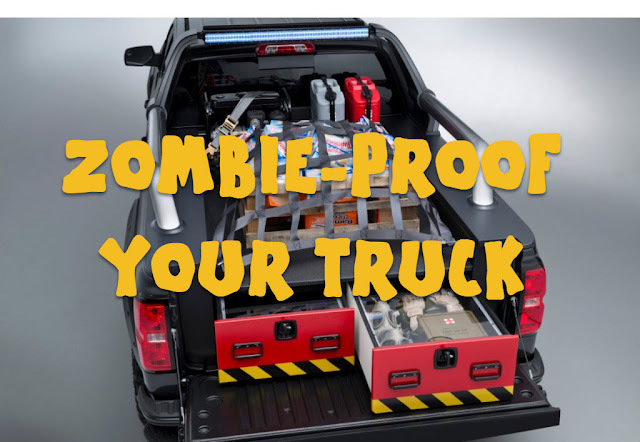 This is a must for many reasons including that whole decaying nonliving mutant in your truck bed thing. 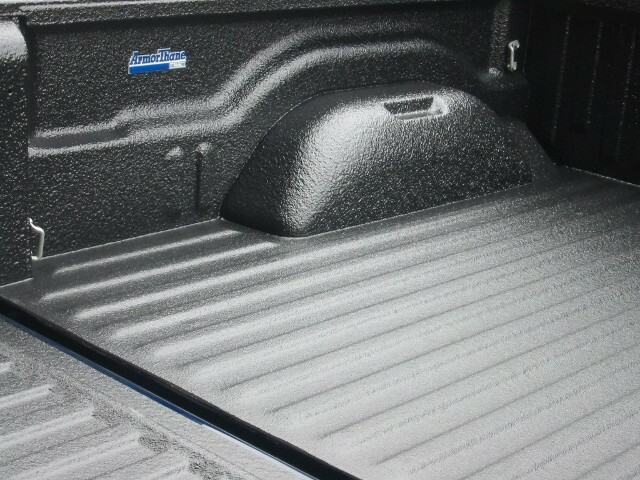 With an ArmorThane bedliner you will be able to hose out the back to clean it out. You will also have some amazing grip for any weapons or tools you will be needing to take on your zombie hunting ventures. 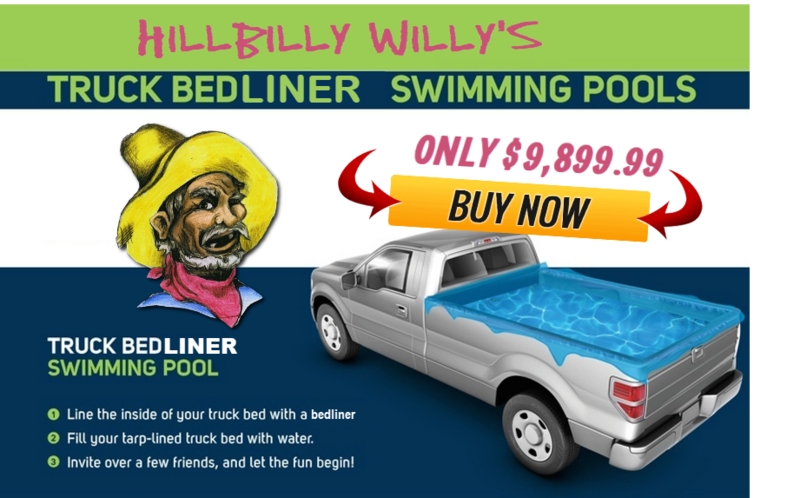 Also known as cattle bars or bull bars, their fundamental purpose (before they became a trendy embarrassment for rhinestone cowboys) was to guard the front of your truck and radiator if you collided with a cow. In the apocalypse, there are no cows, because zombies ate them all. Zombies are the new cows. 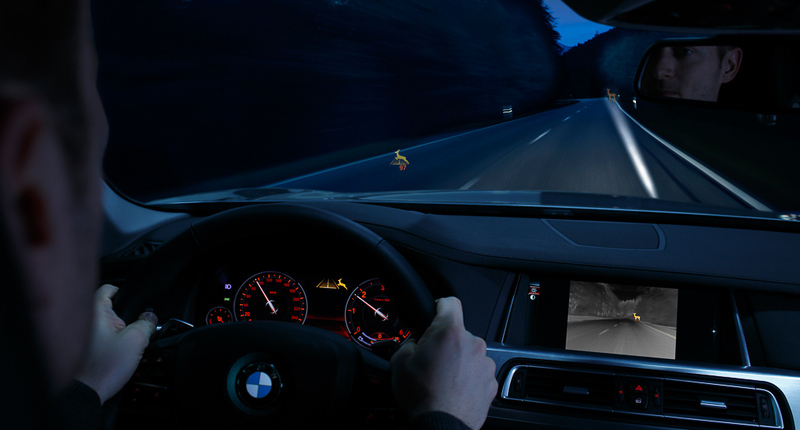 For years, several manufacturers have offered infrared cameras with in-dash displays so you can see objects in the darkness that you'd otherwise have no clue were there. When every second counts and the absolute last thing you want is a surprise encounter with a zombie at point-blank range, an infrared system is a seriously worthy investment. Worst case scenario, you can use run-flats, but they're not ideal for off-roading. What you want is a proper set of airless tires, like the Michelin Tweel shown here. They're cutting-edge tech that uses no air pressure whatsoever, so you're not going to get a flat at an inconvenient time. Companies like Mobileye (shown) provide high-tech arrangements that sound alerts when you're about hit something you probably don't see yet. It's technically a “pedestrian” detection system that warns you to slam on the brakes. But the same principles apply when there's a repugnant flesh mutant about to pop out and overwhelm you. Floor it and take that LAMEBRAIN out! If, in the course of events, you wind up with some repulsive blood and/or brain splatters on your interior, you'll want to wash it with a hose instead of scrubbing with your bare paws and risking infection. Vinyl seat covers are relatively inexpensive and are designed for people who take their 4x4 toys off-roading to get the mud off easily. 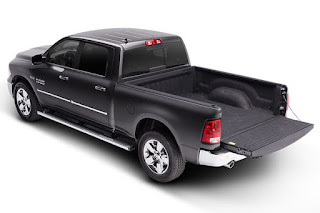 Your truck bed should already be done from the previous step above. 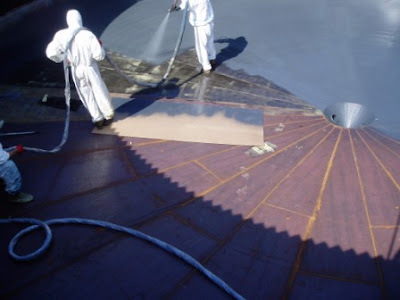 By definition spray lining is a form of a specialized coating.These coatings are used to preserve precious items when or where contingencies like extreme duress of loading, resistance or impression would damage coats of lower potency specs. “TRUE” Spray liner or Sprayed-on liner products, when applied correctly maintain surfaces in working form for much more significant periods of time under natural or mechanical requirements that would otherwise shorten the lifespan of these assets. Complaints about Spray-lining elements often relate more to the applicator than the product applied. 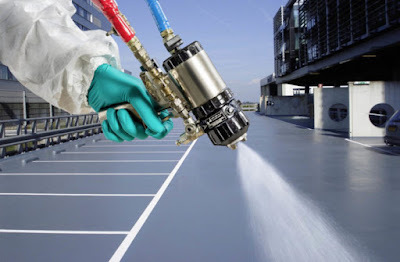 The most extraordinary asset to witness a high-quality Spray-on liner application is in beds of trucks; especially when the truck beds are operated for warehousing, shipping & liquidating large loads with consistent, daily usage or abuse, and accusations related to wear and tear regularly trace back to poor development of the exterior prior to spraying. 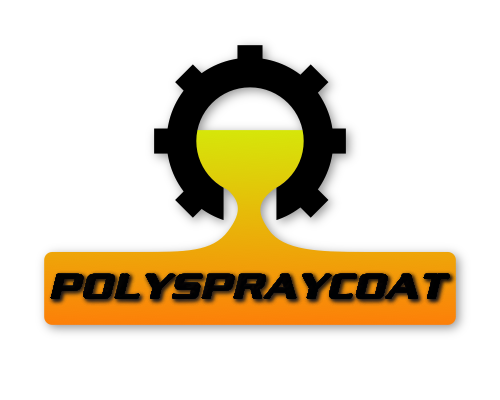 Many other items are worth spending in a precisely sprayed lining, by a specialist who is qualified for spray-lining applications. 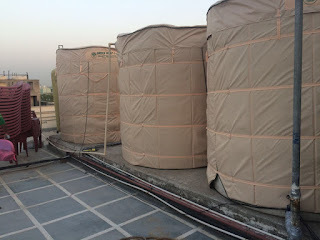 These assets can be for pure capacity, as on a marine vessel’s deck to decorative, as in a Waterscape or Koi Pond; i.e. 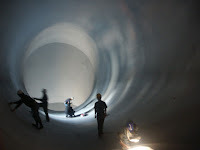 the need for a thick substance to bond under water regardless of ambient conditions. Keeping Koi Fish healthy by restricting possibilities of getting injured swimming across or contacting cement, jagged rocks and sharp gadgets while guarding against leakage might seem easy but it’s no simple task in profoundly beautiful waterscapes. The Cascades, designed with bright details create marine friction that’ll etch finished the tiny cracks in stone beds, concrete or any surface these gorgeous items reside in (except fiberglass. Some applicators of Polyurea and Polyurethane are supported by their spray on liner chemical merchant; others are accredited by groups such as SSPC, PDA spray Applicator Class & NACE. 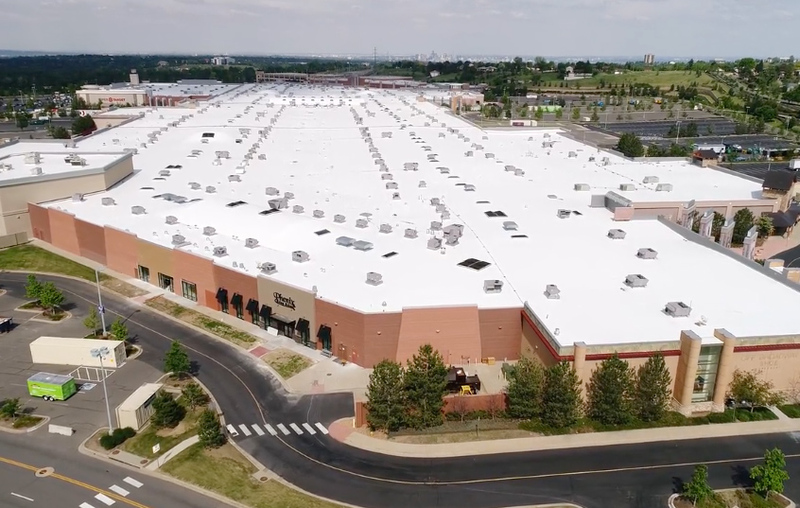 The highest paid applicators have valid certifications from both their spray-liner chemical vendor AND at least one credible education entity. As for DIY most spray-on lining complaints with truck bed liners are with low-quality DIY kits available retail or online for relatively cheap. 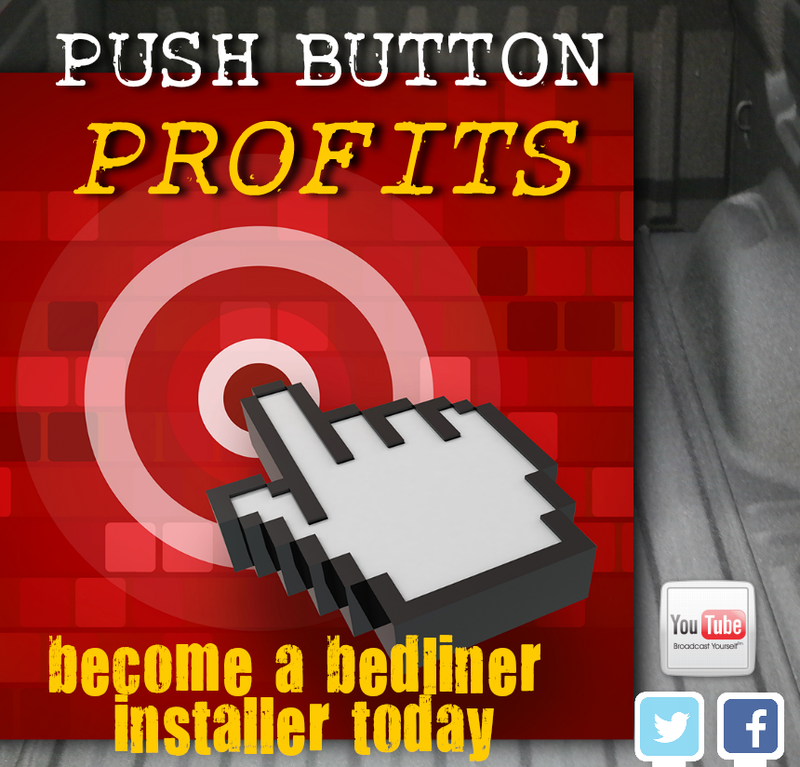 To distinguish between low-grade vs. the professional-grade DIY bedliner deals, look for suppliers that reveal data, display product specs, provide “real” spray guns or spray lining devices and compare with others in some logical, educational way. 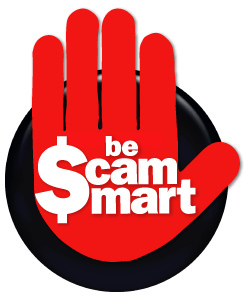 Also, you can be Spray-Lining “Scammed” by “Professionals” using low-grade DIY bedliners and representing these as ArmorThane which is a Professional Grade vendor. 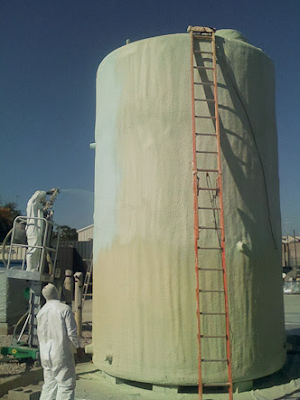 DIY Koi Pond spray-on liners are a technoscientifically request. But criticisms are rarely or never Spray-Lining Infirmities (of Spray-Lining™ or) of any “real,” endured applicator. 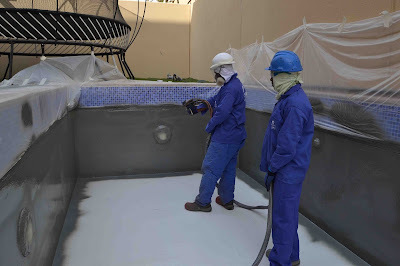 HOW TO PREVENT ANY SPRAY-LINING COMPLAINTS: Spray-Lining or any respected professional brand are the only Polyurea or Hybrids that operate. Period. These brands can be confirmed by literally inspecting the labels on containers used by your applicator, and checking their certifications & credibility through references or reviews. 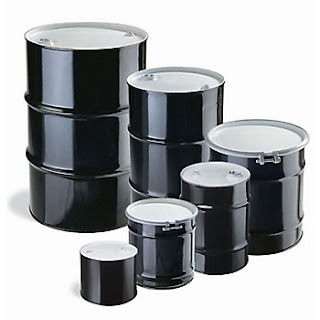 As for DIY, most but not all DIY coating formulas are intended for use by an average consumer with little knowledge. For any high-grade material to function, it requires more than just buying the title, “truck bed liner” or “professional coating”. Product specs should be available plus detailed information from people that know your specific needs, are available, can answer all your questions and care about producing a high-quality job. Without knowledgeable, human support & clear product specs, you can suffer the DIY or Professional, “Spray-Lining SCAM”!